Should you find yourself walking in SM Manila, you will find that a new restaurant is in town. 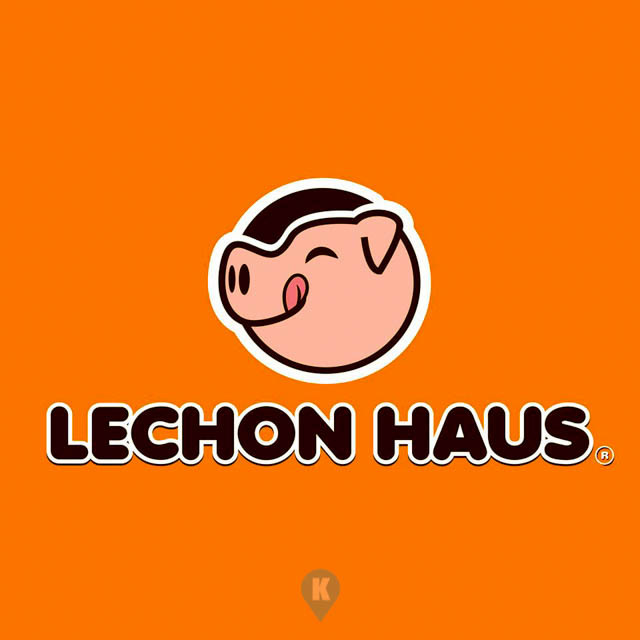 It's called Lechon Haus. 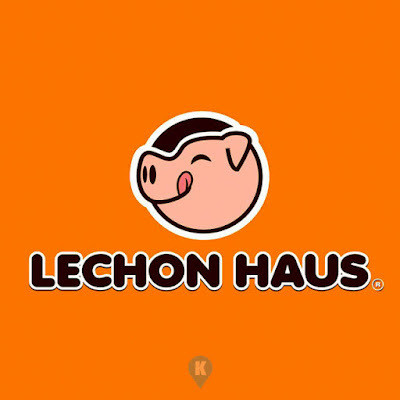 From its name you will surmise that yes, they serve lechon, lechon belly to be precise. 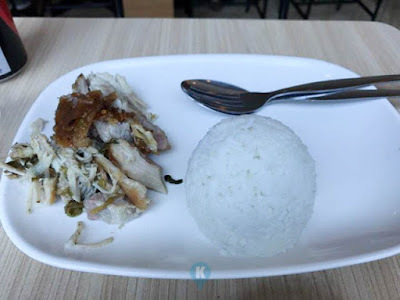 Costing only Php112, it will be a delightful meal. Staffed with courteous employees, affordable menu items, clean and safe dining environment, we don't see why not this thing will catch on the eating crowd. And best of all, for an additional charge - they have UNLI-RICE. 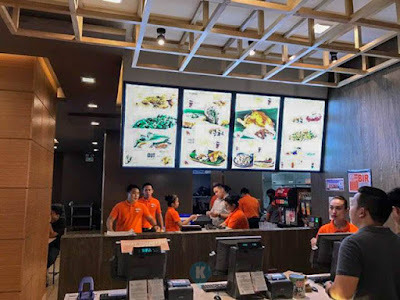 With servers armed with rice buckets, they are constantly around to give rice refills to hungry mortals. 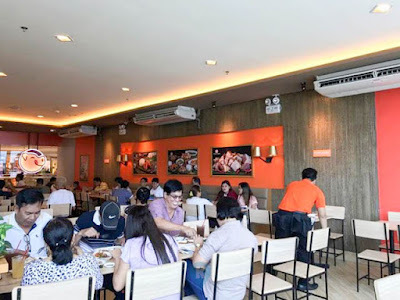 They have a lot of dishes in store for you at affordable prices, from the looks of their menu, it resembles that of another unli-rice restaurant we are familiar with but this is just speculative. 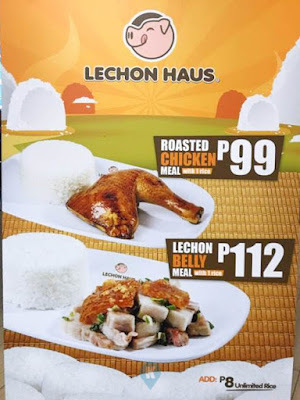 What's important is, this lechon restaurant is great. For more details, visit there facebook page here. Menu Board clearly defined very easy to order. Clean dining area. With Courteous staff all around. Skin is crunchy, the meat is juicy. Go figure. 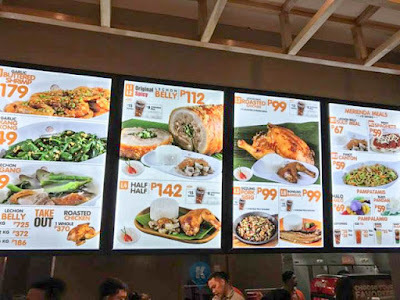 Look at the prices on these things. 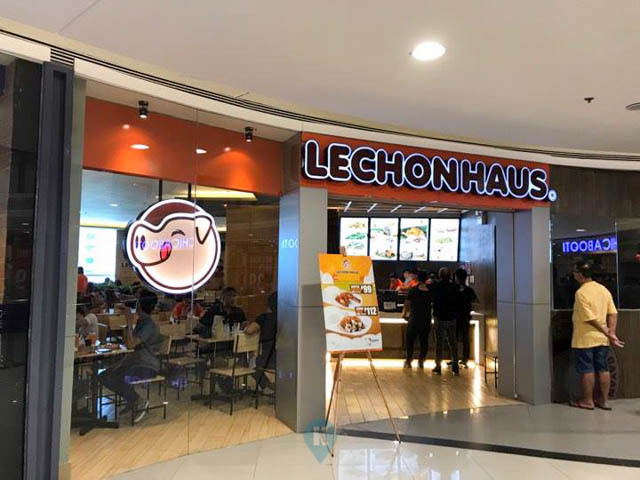 The facade of Lechon Haus in SM Mall.